Gingerbread Man Christmas Card made on the Cricut! 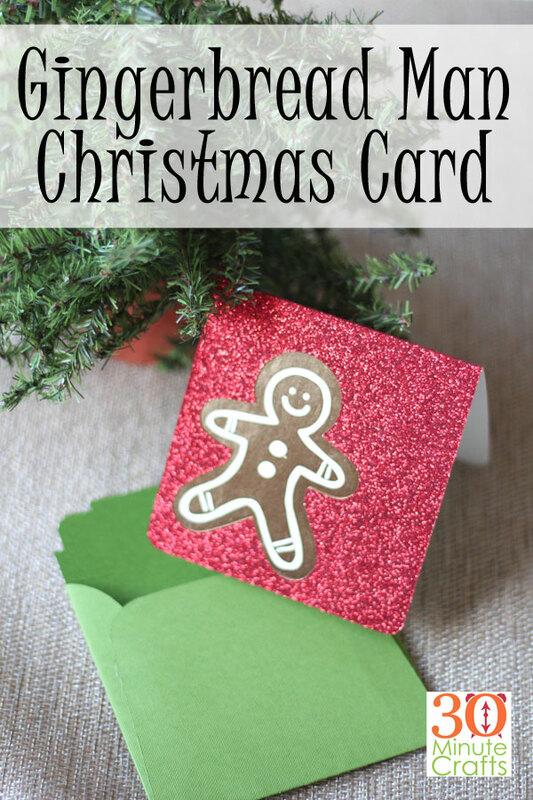 Have you ever wanted to make your own Christmas Cards? What about design your own Christmas Cards? The wonderful folks at Cricut asked me to share with you how to design your own Christmas Cards using the Cricut Design Space Software, their fancy papers, and my Cricut machine! Yassss!!! So, I’m going to show you how to make this cute Gingerbread Man Christmas Card (link to the design file below), and show you how I designed it, too! You can follow my steps to design your own Christmas Card in Cricut Design Space, then cut it out on your Cricut machine! 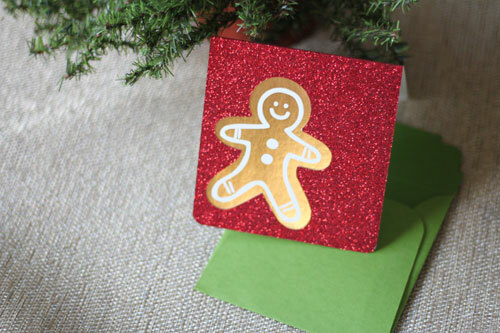 I also created this Gingerbread Man Christmas Card file in Design Space. And here is the Bonus File – a Gingerbread Man Envelope Seal! It uses the same Gingerbread Man design we used for the card. The Gingerbread Man Envelope Seals were printed on Cricut Clear Sticker Paper. Watch the step-by-step video of how I designed the card. 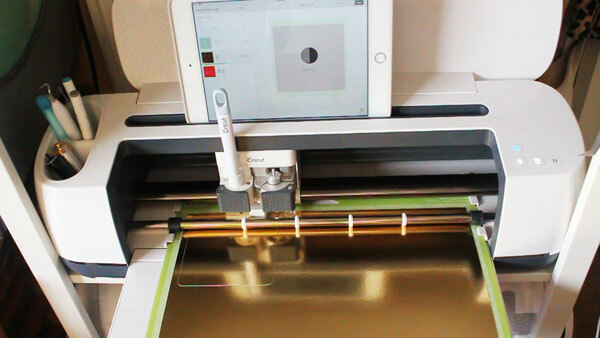 I teach you some of my special tricks when using Cricut Design Space, and I’ll show you how to put the card together as well. In the video, you’ll see that the card file and the envelope file didn’t cost me anything – thanks to my subscription to Cricut Access. And there are tons of designs within access that I could have used to make a similar card without paying extra to use images. In fact, here is a similar card I made using only images from Cricut Access! 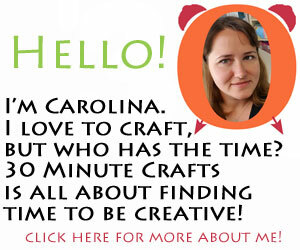 Cricut Access is more than a giant library of free images. 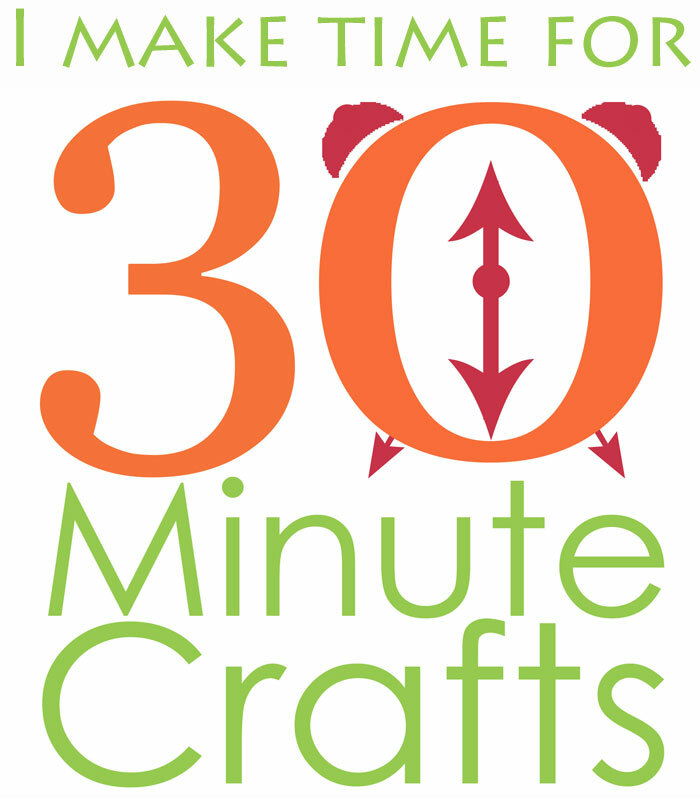 Whenever I use an image or font not in the Cricut Access library, I get 10% off! 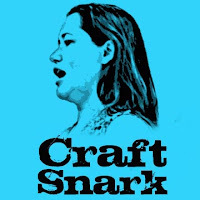 And I get 10% off all my orders from Cricut.com! 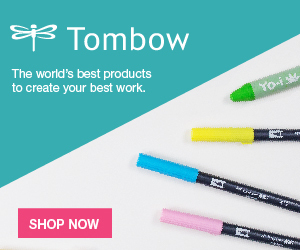 So before ordering any of the supplies I mentioned above – make sure to get yourself signed up for Access. 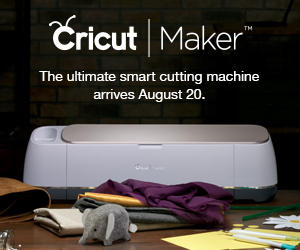 A Cricut Access subscription is a gift that will keep on giving, long after the holidays are over! I love how this finished card came out! The card is lovely! Love that you used vinyl on the card! Thank you for the cute file!! Love the gingerbread man! I love your you-tube channel as well been following your quilt series really enjoying it. You’re welcome! I’m glad you’ve been enjoying the quilt series, too!